Use these #3 - 7/16" metal self-piecing grommets to finish and hang banners with ease. 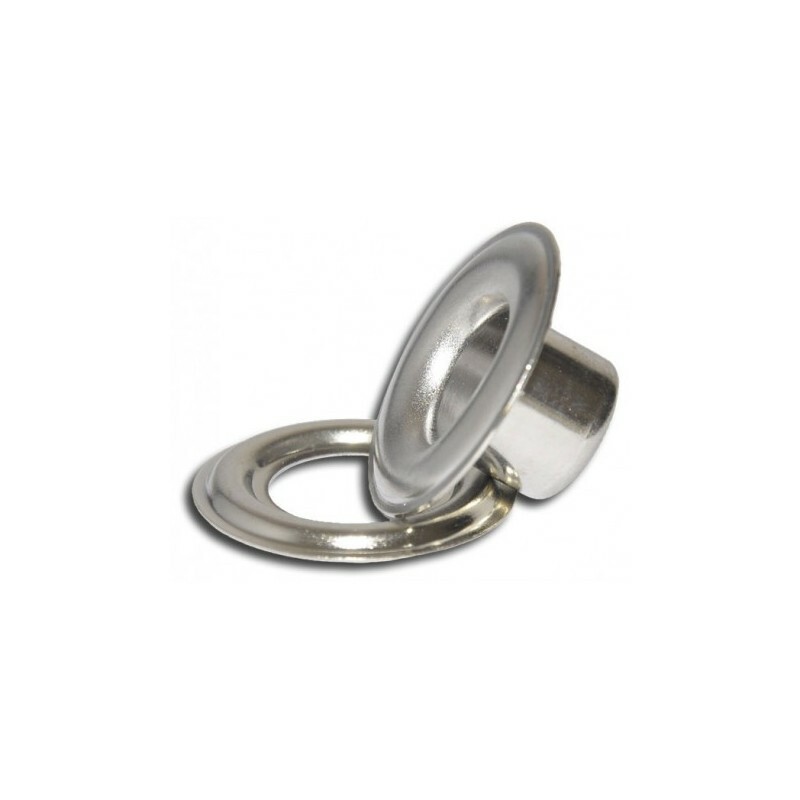 Matched with washers, these sharp grommets pierce and fasten in a single action without the need for a pre-punched hole. 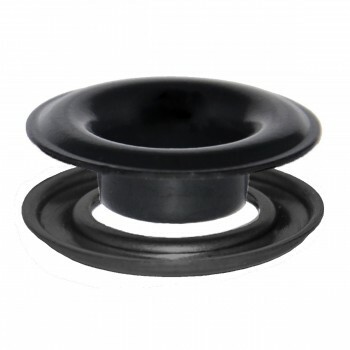 Compatible with our PM5, G1, and G3 grommet machines and their respective dies. 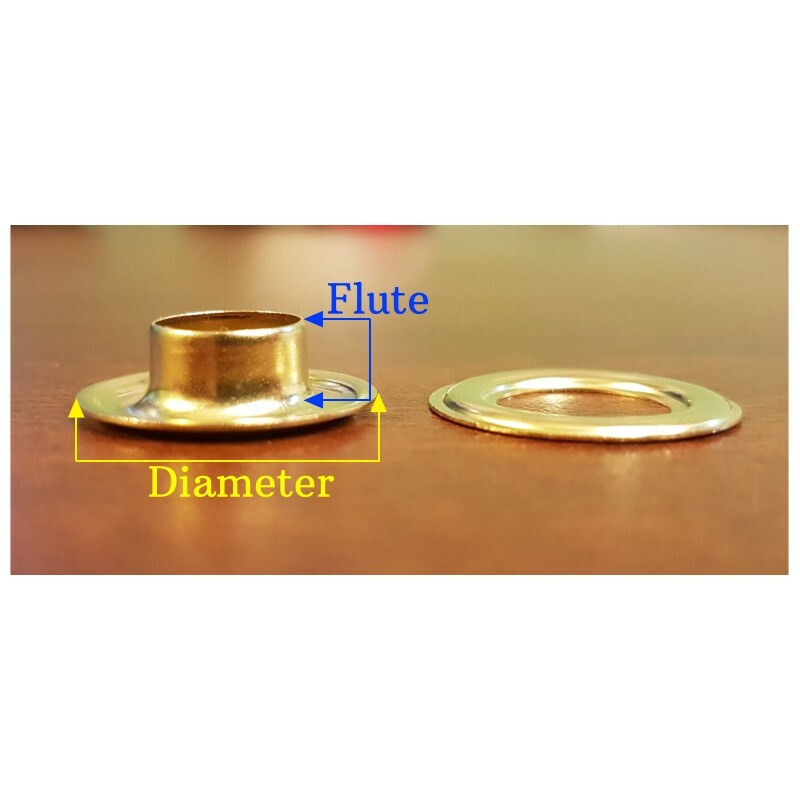 Please note that despite matching dimensions, many grommets and dies are not compatible. 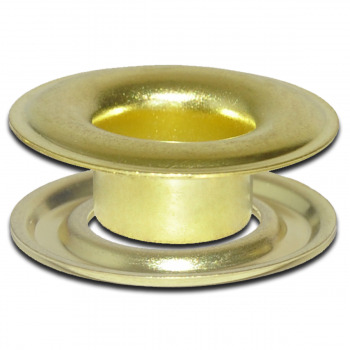 Unfortunately, each manufacturer makes grommets to fit their dies exclusively. Please call for compatibility information or test die and grommet fitness before use. 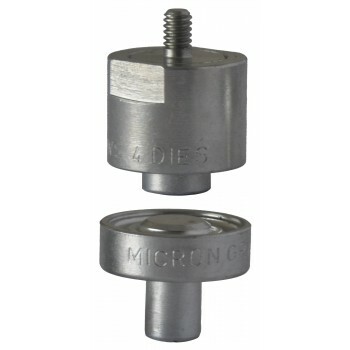 Available Sizes #00 11/64" | #0 3/16" | #1 5/16" | #1J 1/4" | #2 3/8in | #3 7/16" | #4 1/2" | #4J 9/16" | #5 5/8"